The challenge for many first time home buyers is the deposit. Often, if you are going to rent, with first, last and security you have enough or close to it. Do you need to save more money? 1. Do you have family that can provide gift funds? 2. Take a look at your expenses. What can you live without for a while? 3. Pick up a 2nd job or work extra hours. Some buyers are participating in ride share employment with their free time. 4. Instead of taking a vacation, consider a staycation. There are many groupon deals for fun things to do locally and hotel savings. 5. Do you have unused items that you can sell? 6. Eat at home or pack your lunch. If you are going to eat out, look at coupons to save money. Things like localdines can save you upto 50%. 7. My favorite is to use your tax return as a down payment. It is important to have a strategy so you too can beocome a homeowner. 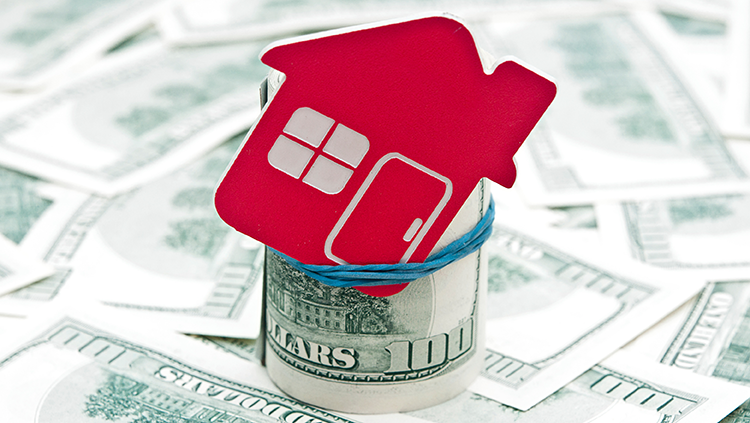 Let us help you start building wealth through real estate.